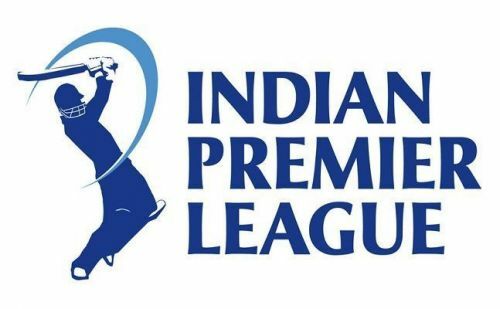 The IPL 2019 auction now just days away. Unlike the last auction, this won't be a long affair but it will still be interesting to watch as teams like the Delhi Capitals and Kings XI Punjab are again going for a revamp of their squads and can treat us to a few bidding wars. Some new talents have also been unearthed from the various T20 leagues around the world and franchises have earmarked them. It may happen that one of the more settled teams might also go all in for those players. Contrary to everyone's belief last season, Kolkata Knight Riders made it to the playoffs where they lost to eventual runners-up Sunrisers Hyderabad in the second qualifier. KKR came into the tournament with the smallest roster consisting of just 20 players of which 8 had never played in an IPL match before. They would consider themselves extremely lucky to have got away with any major injuries to their core group of players. But now coming into this auction before the 2019 IPL season, they can bolster their squad with some good buys. 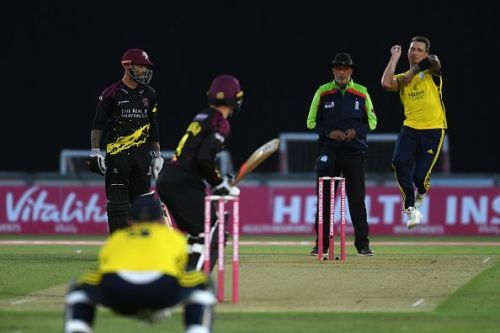 Chris Woakes and Dale Steyn are players with both international and IPL experience and can be great additions to the attack while South African Hardus Viljoen who is coming off a great T10 tournament where he grabbed 18 wickets in 9 games, can also be pondered about. Mohit Sharma, Jaydev Unadkat, Mohammed Shami and Anureet Singh are strong experienced IPL campaigners to be considered on the Indian front.